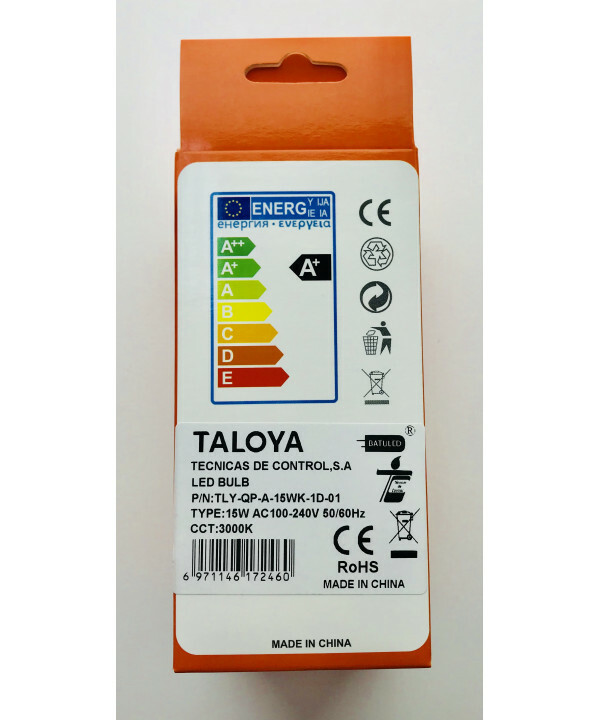 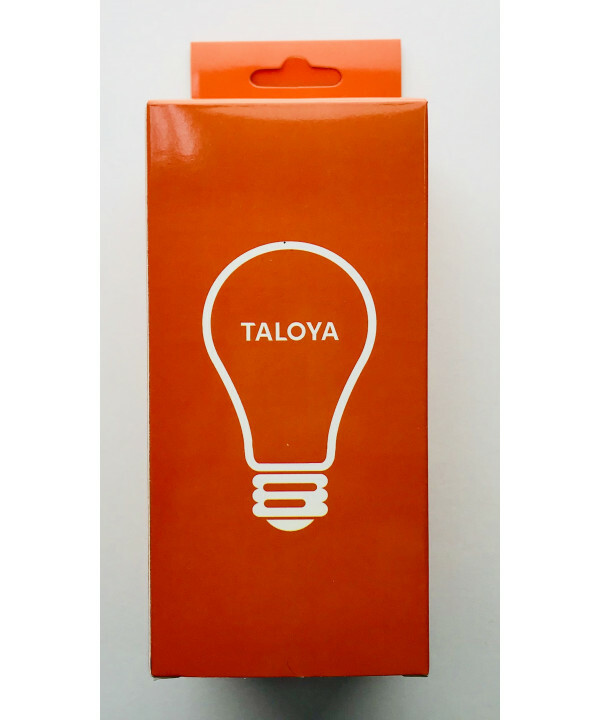 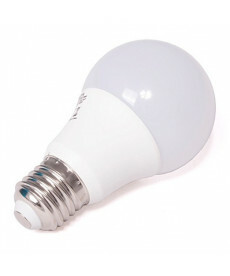 LED bulb E27 10W of power, with a useful life of high-duration and high-energy efficiency with an energy saving of 80%. 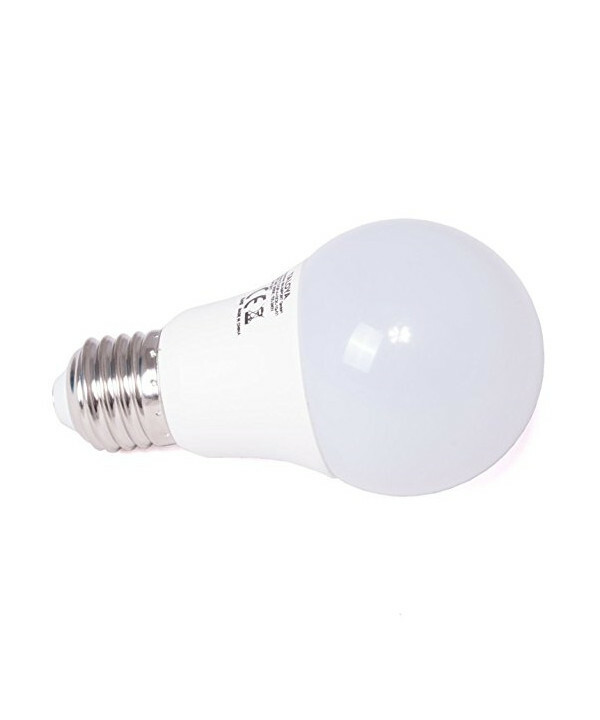 Ideal to replace old incandescent light bulbs E27 100W. 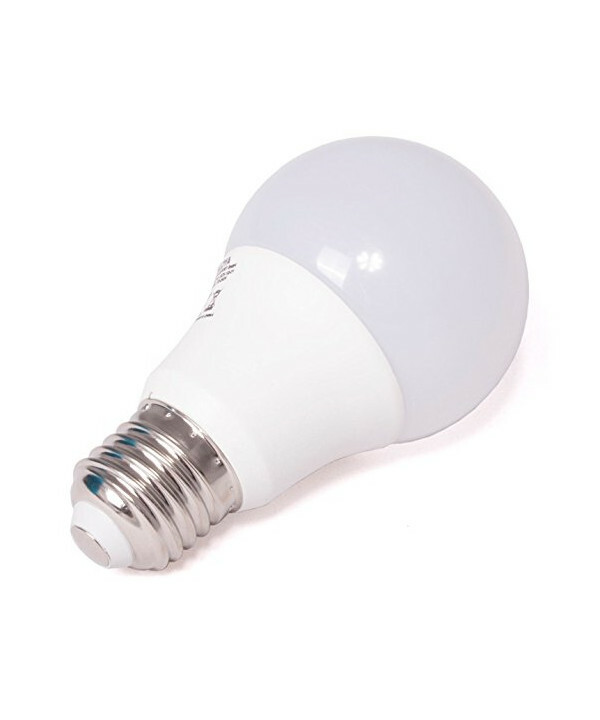 This bulb is respectful with the environment.